The hiking trails cross these mountains like a web and allow the discovery of the natural and historical-cultural environment, from spring to autumn. During the winter, when the highest peaks are covered in snow, there is the opportunity to go skiing among woodlands and valleys wrapped by an absolute silence. 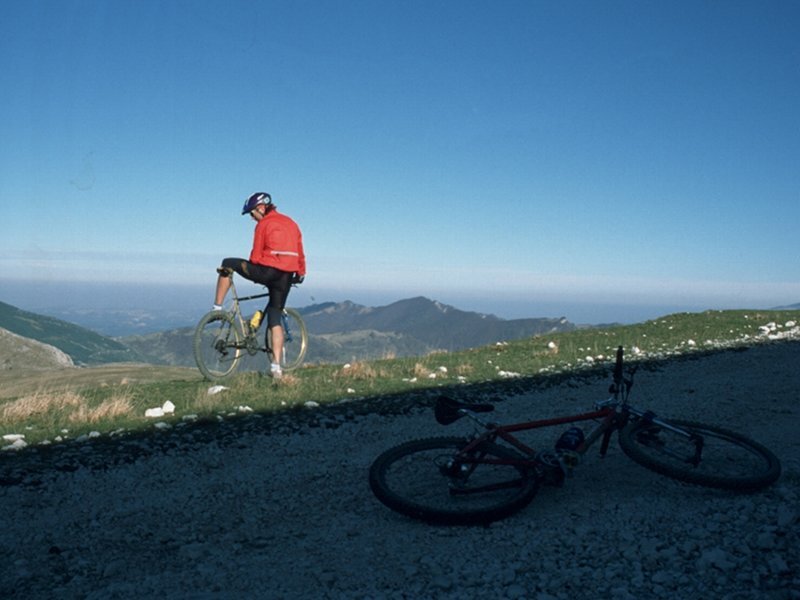 Horseback riding, mountain biking, hang gliding or paragliding, rock and glacier climbing are other entertainment opportunities that the "Case del Parco" offer to visitors. It is also possible to carry out interesting historical and naturalistic guided tours to discover the essence of this rare and precious territory. The Park territory offers several and various opportunities to those people who want to discover its treasures in the four seasons, on foot. 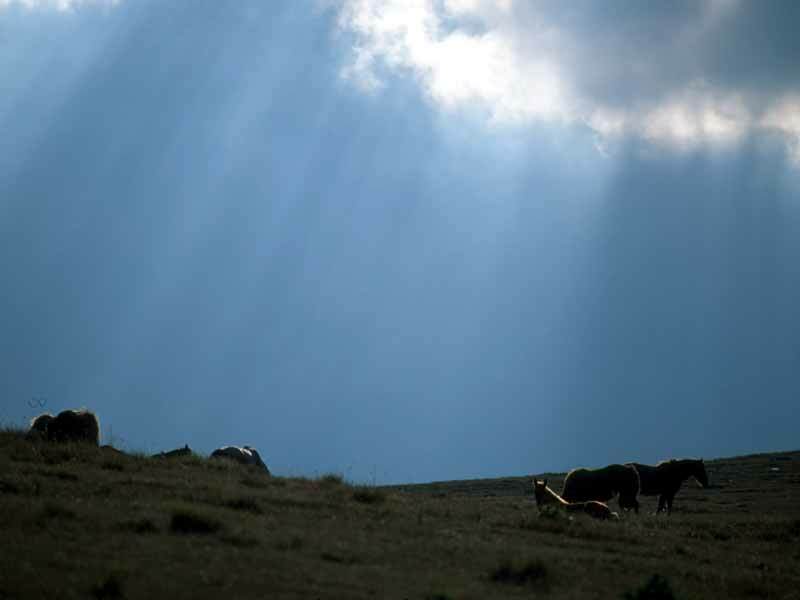 The historical itineraries lead us to the medieval corners of the villages scattered at the foot of the Sibillini, while pleasant walks reveal us the mosaic of the rural and shepherds' life. The contact with wild nature and the magic world of the summits can be experienced through more demanding hikes often requiring experience, training, and suitable equipment. 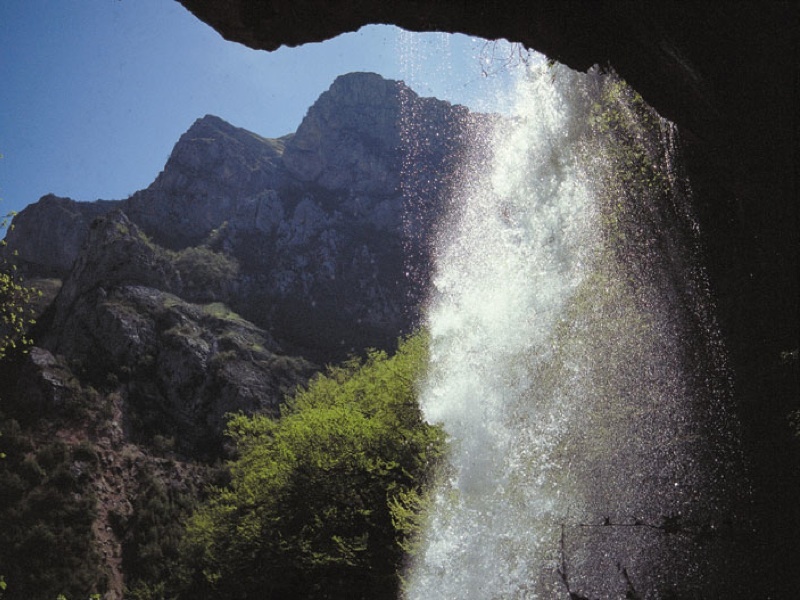 These itineraries will soon be signaled by the Park; however, at the moment it is possible to rely on the experience of the Park Official Tour Guides, who will reveal us the most concealed secrets of the Sibillini in the safest manner. Finally, an unforgettable experience will be walking along the trails of Grande Anello dei Sibillini, a 120 km-long hiking itinerary, entirely provided with trail markers. It takes 9 days of walk, and it involves the whole mountain chain. Exploring the Park by mountain bike gives the opportunity to catch emotions where the noise of the vehicles would cover the singing of birds and the gurgling of the streams, and the motors would cover the smell of the hay, the broom, and the helychrisum. It gives the opportunity to travel along streets and trails originally used by farmers, woodsmen, shepherds, and pilgrims. Under the "workshop of the clouds"
The woody mountains between Sibillini and... "the infinite"